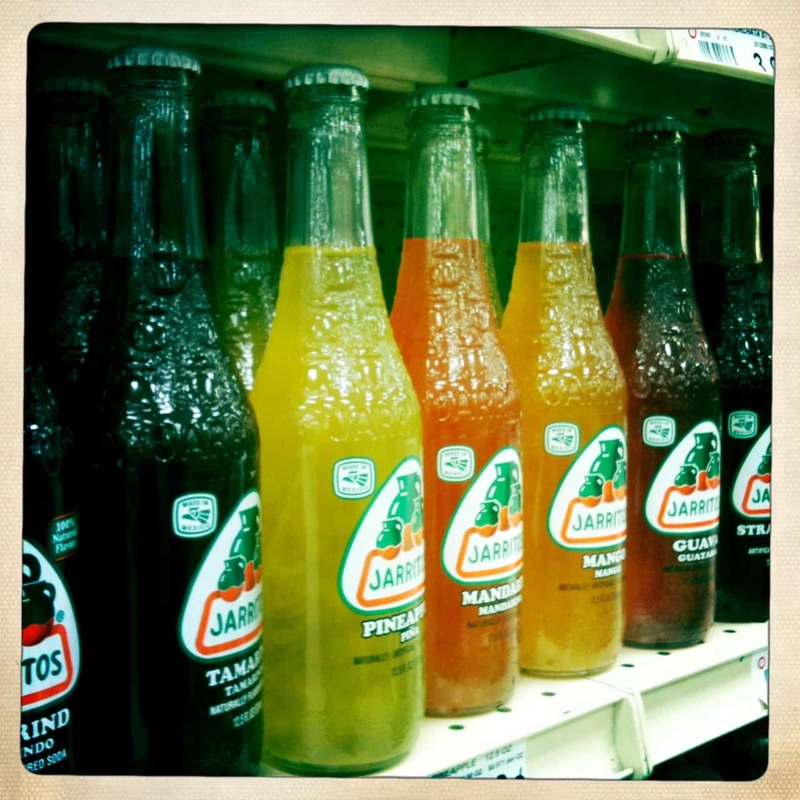 We LOVE Jarritos too! My favorite flavors are Tamarindo and Piña. Catalina, I’m fond of tamarindo-flavored anything 🙂 Thanks for stopping by!